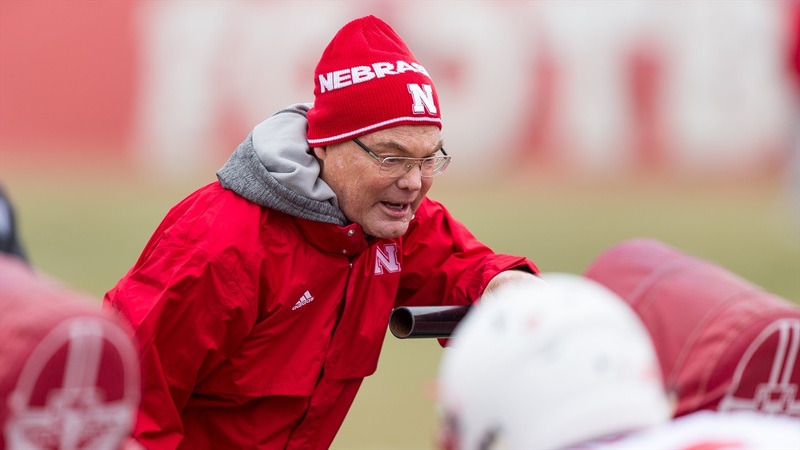 Nebraska Coach Mike Riley announced a staff shake-up on Tuesday afternoon as safeties coach Bob Elliott is stepping away from on-field duties because of personal reasons and will serve as an analyst for the 2017 season instead. The Huskers hired former Notre Dame assistant Scott Booker to take over for Elliott as safeties and special teams coach. Riley hired Elliott in February to take over for the departed Brian Stewart and he coached the safeties through the spring. However, a recent change in his situation necessitated the change according to a release by the university. Booker has performed a variety of roles including graduate assistant, intern, assistant coach and consultant over the past 14 years. He spent six years at Notre Dame and joined the Huskers during the spring to serve as a special teams consultant.